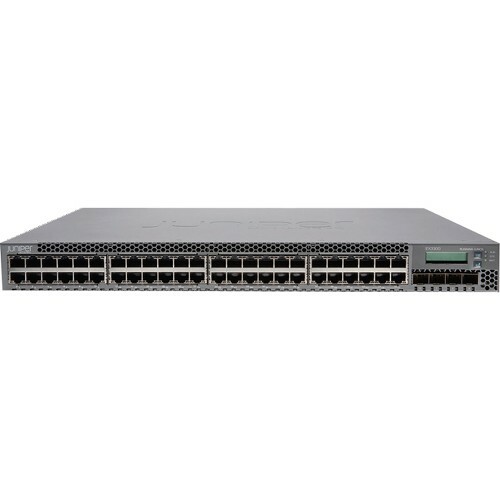 The EX3300 line of Ethernet Switches features Virtual Chassis technology to deliver a flexible, cost-effective enterprise access solution for demanding environments that support converged data, voice, and video. 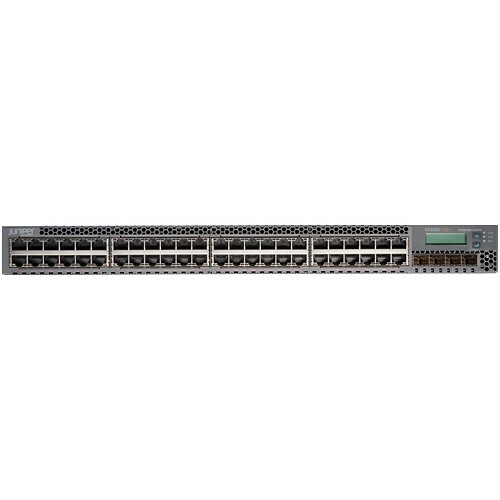 Virtual Chassis technology enables up to six interconnected EX3300 switches to operate as a single, logical device, providing enterprises with a level of flexibility and management simplicity normally associated with higher-end access switches. 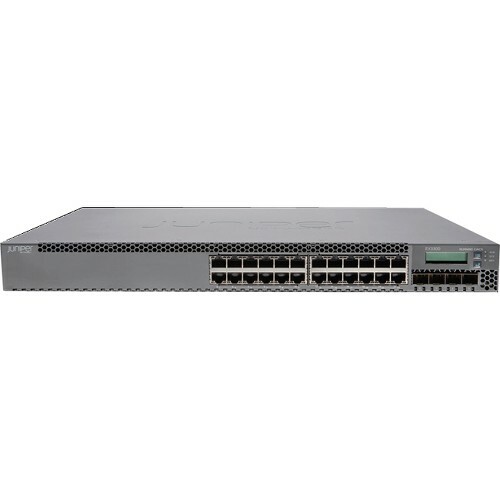 Multiple EX3300 options are available, offering 24 and 48 10/100/1000-T access ports and four dual mode (GbE/10GbE) SFP/SFP+ uplink ports, with or without support for standards-based IEEE 802.3af Class 3 Power Over Ethernet (PoE). 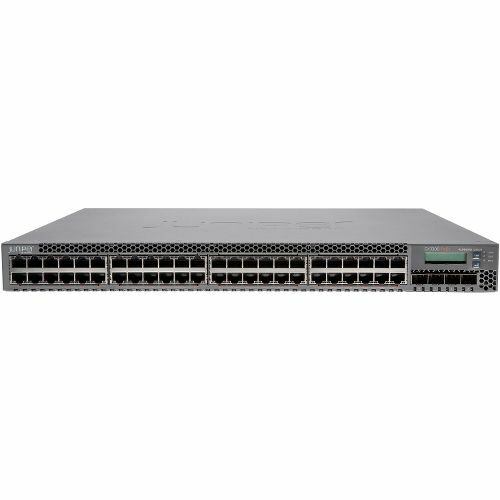 PoE support enables the EX3300 to support networked devices such as telephones, video cameras, and wireless LAN (WLAN) access points. 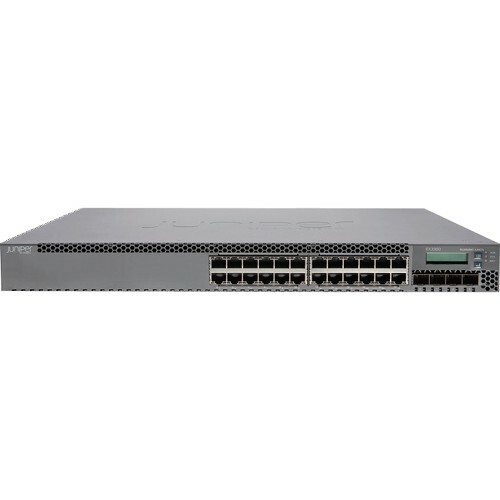 The EX3300 also supports the 802.3at PoE+ standard, offering additional power for devices such as multiple radio IEEE 802.11n wireless access points.